While speaking at a conference recently, I talked about preparing our children to leave home. I shared about Hannah, our oldest daughter, who spent this past year away at Regent University, and is home for the summer. Then I said, “She’s still my baby girl.” After the workshop, one woman lingered at the book table while people were talking to me or looking at the materials. Finally, she was the only one in the room with Hannah and me. She said with tears in her eyes, “You will never know how much that meant to me when you said your daughter is still your baby girl.” Then she turned to Hannah and said, “I’m envious.” Here was a grown woman who is still hurting over a father who was indifferent to her. Or worse. The women placed Obed in her arms, and after more than 30 years, Naomi was holding a baby again. 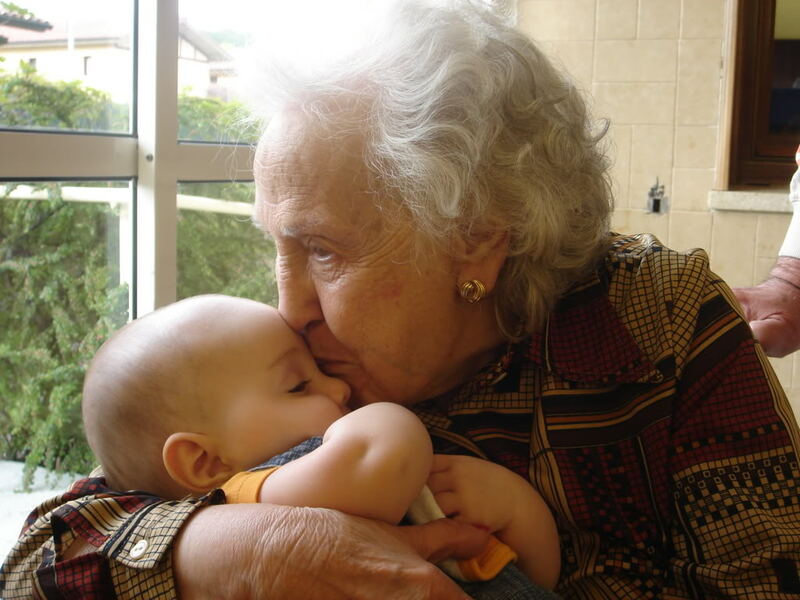 And the relationship between grandma and grandson began, which clearly was going to be much more daily than a grandmother who lives 100 miles or 1,000 miles away from her grandchildren. What a blessing. Some of you remember with great fondness the relationship you had, or have, with your grandparents. They were the oldfashioned grandparents, the kind who wanted to develop a relationship with their grandkids, not the modern kind that don’t have time for that because they’re too busy playing. Sadly, sometimes it is the parents who deny the grandparents the privilege of spending time with the grandchildren. But neither happens here. Naomi is not too busy for Obed. Ruth does not deny Naomi the privilege of caring for her grandson. Obed grew up loved deeply by a mother, a father and a grandmother. He would always be Ruth’s “baby boy.” But oh how blessed he was to have a godly grandmother.